Something fresh and new from the mountains of San Diego County. 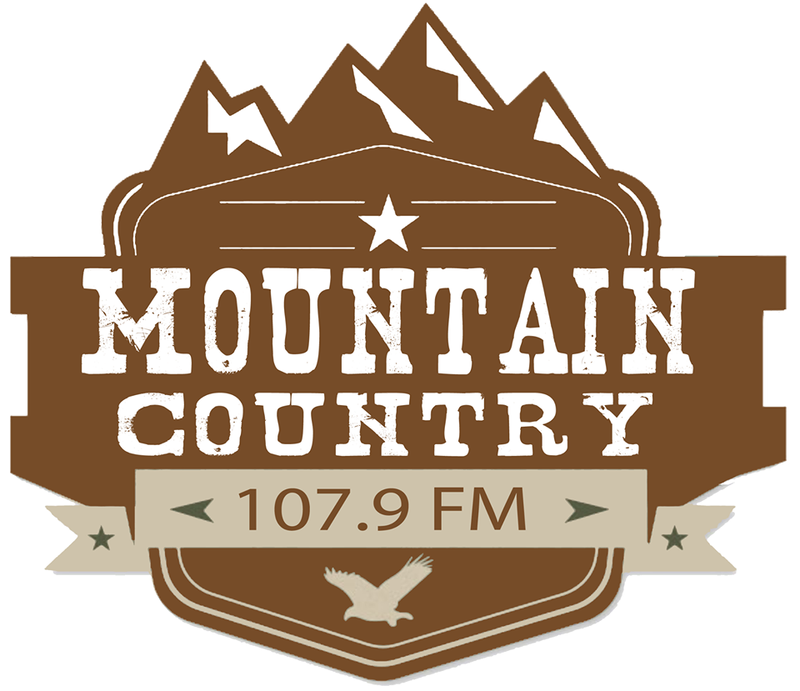 It's called "The HAPPY Hour San Diego Radio Magazine" on Alpine's public radio station KRLY 107.9FM Mountain Country. This fun and unique show stars local radio personality Rich Singley and beautiful newcomer Jere Batten, along with Richard "Big" Freye, and MT Robinson. This show will focus on the brewery explosion in San Diego by featuring a different brewery each week, along with the growing number of wineries and 'IT' locations, and events. The HAPPY Hour San Diego Radio Magazine will air every Tuesday night from 7-9pm, and can also be heard via the streaming link www.TuneIn.com (Search KRLY). TuneIn is also an available app on mobile devices. Starting with their first show in 2014, this Tuesday Jan. 7. 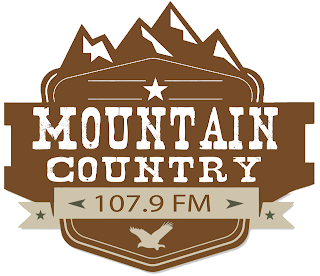 HAPPY Hour SD will be heard nationally on iTunes Radio You can also click the station website to listen LIVE www.TheMountainFM.com. Awards honoring the 'Best Of... in 2013'. Guests will include San Diego Padres announcer Mark Grant. Also appearing on the show will be Wally 'Famous' Amos, Fitness guru Laurie Delaney, and introducing the Big Freye Buzz section as "Big" Freye, the show's experienced food and drink review guy, brings Modern Times Brewery, and the Salt and Cleaver Restaurant to the studio. HAPPY Hour San Diego is a show on the right time covering the right places. This show is certain to entertain and inform, and should help guide listeners to the best that San Diego has to offer.